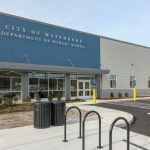 Comprehensive design, engineering and construction phase services for new public works operations center in Waterbury, CT.
First fully-accessible playground in the City of Boston, MA. 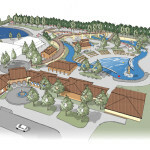 Design and engineering for a new public outdoor pool facility at Byram Park. 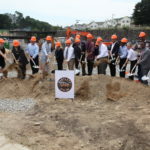 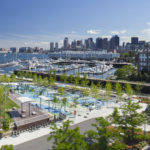 Owner’s representative and management services for brownfields redevelopment of the former Bartlett Yard Bus Garage, located in the Roxbury neighborhood of Boston. 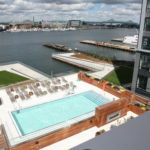 Design, construction and installation services for the rooftop pool at The Eddy on East Boston’s waterfront. 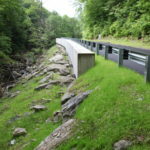 Black Brook Road reconstruction and slope stabilization following Tropical Storm Irene. 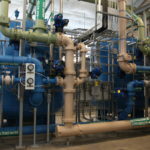 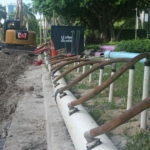 Expansion of the City of Naples’ reclaimed water system. 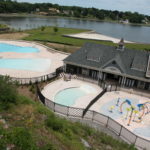 Design services for aquatics features at DelGrosso’s Amusement Park. 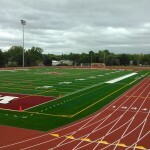 Athletic field and stadium design for Watervliet High School in Watervliet, NY.